Lifted from Matthew Dear's latest album Asa Breed, Don & Sherri finds the producer stepping up to the mic once again for some heavily processed, ever so slightly mental, vocal techno. In addition to the pop tomfoolery of the original you also get a handful of reworkings courtesy of some of the very finest remixers around. Hot Chip in particular do a splendid job, delivering both a vocal and instrumental mixes. The vocal track makes sense out of the jumbled up melodies buried in Dear's production, fashioning an actually rather beautiful piece of downbeat electropop. DJ Koze comes up with a similarly excellent remix of another album track, 'Elementary Lover', adding a few roughly snipped string samples, making the track sound like a cross between Barry White and Jan Jelinek/Farben. M.A.N.D.Y. 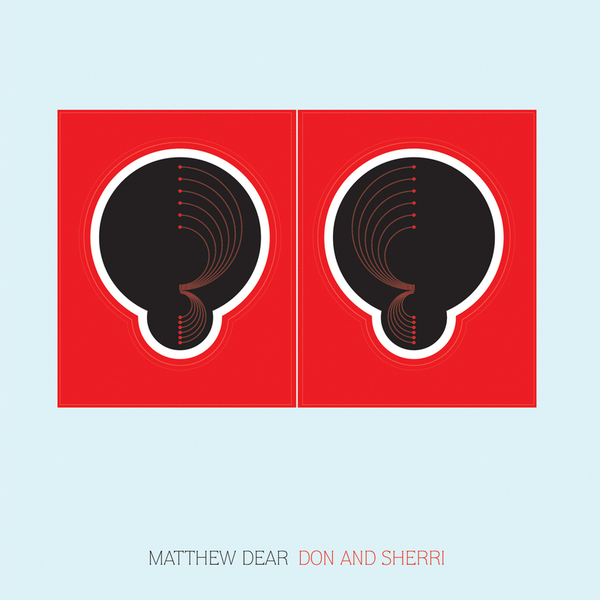 's retro, Italicised treatment of 'Don & Sherri' completes the set, leaving you with a highly satisfying package indeed. Ace.